Announced at ComicsPRO!, Titan Comics revealed its main cover for the adaptation of Harmony Gold’s Robotech, a brand-new comic series written by Brian Wood. The comic is set to be released later this year. First airing in the USA in 1985, Robotech was the gateway to anime for many fans – capturing their imagination with its epic generational storyline involving war, romance, and, of course, the transforming Veritech fighters that defend the Earth against extra-terrestrial attacks. The cover was drawn by Stanley “Artgerm” Lau, and is a love letter to the 80s aesthetic of the show. 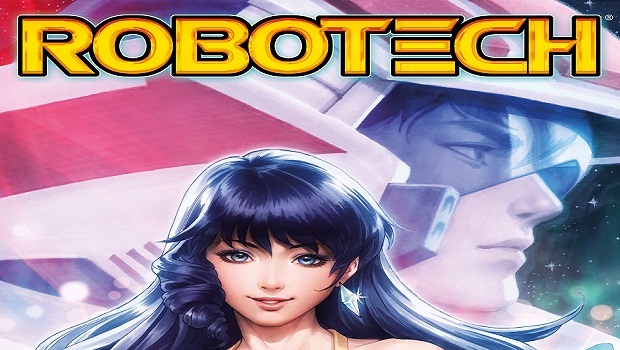 Titan Comics’ Robotech is set to be released later this year. Stay tuned for more comic news on Gaming Trend.